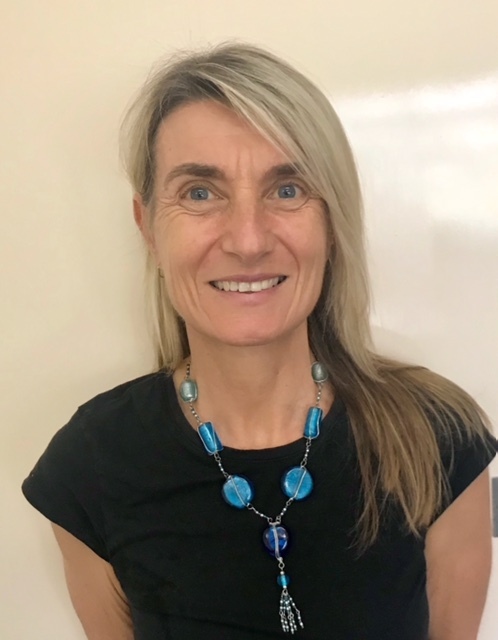 Dr Johanna Skinner obtained her medical degree from Flinders University, South Australia and then went on to complete her post graduate training General Practice training and obtain her Fellowship of the Royal Australian College of General Practice. She then went on to study and obtain a diploma in Obstetrics and Gynaecology in Canberra. Dr Skinner has worked in a numerous regional and remote areas in Tasmania, South Australia and far North Queensland. She has also spent time working in Indigenous Health and is currently working at a refugee clinic. In addition to the full scope of General Practice medicine Dr Skinner has particular interests in women’s health and pediatrics. She is married with three children and when she is not working enjoys distance running beach holidays, skiing reading and spending time with her family.